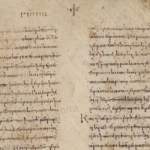 A Presuppositional defense for the authentic texts. A little over a century ago, the question of which is the best and most trustworthy English version of Holy Scripture did not even enter into the mind of the English speaking Christian. At that time, there really was only one version in use, the Authorized (King James) Version. 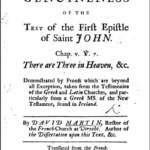 The Authorized Version had long since displaced the earlier English versions and was the recognized standard English Bible used and loved by nearly every English-speaking Christian in the world. The Authorized Version reigned unchallenged as the approved English version for nearly 300 years. 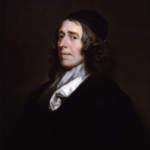 During that period of time, the English-speaking church had many perplexing problems to consider, but one problem they did not have to deal with was the issue of which English version was the best and most faithful translation of Holy Scripture. Nor did the individual English speaking believer have to wrestle with the decision of what version he should use. How things have changed! 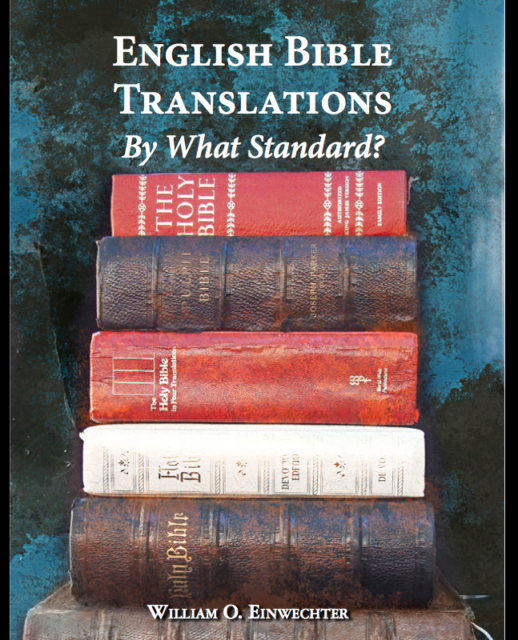 Today the English-speaking church is confronted with a plethora of versions with each claiming to be a “faithful” and “accurate” translation that makes the Word of God more “understandable” than previous versions. On top of this, a new translation seems to appear on the market every few years! For the thoughtful Christian, the situation regarding English Bible versions is troubling and perplexing. version is the best and most faithful representation of the Word of God in English.